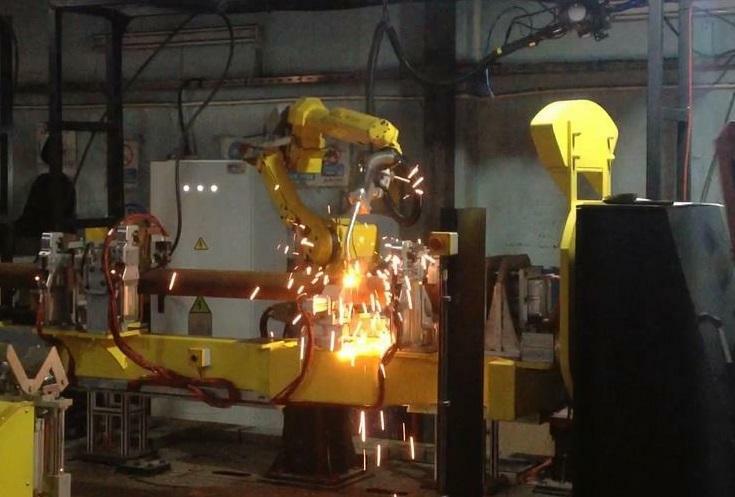 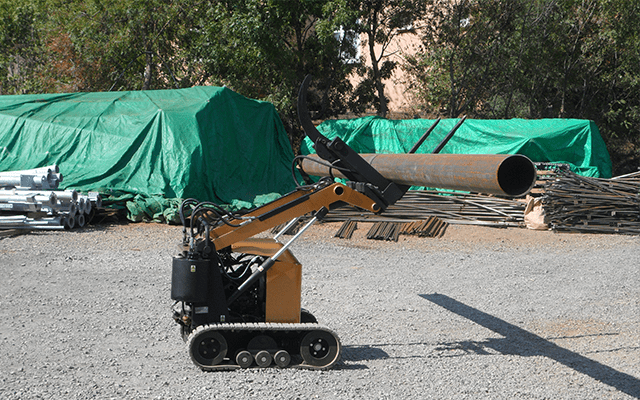 Provides Economical Application, Provides Easy Use, Labor and Time Savings, Provides Professional Project Support, Provides Finance and Payment Convenience Required. 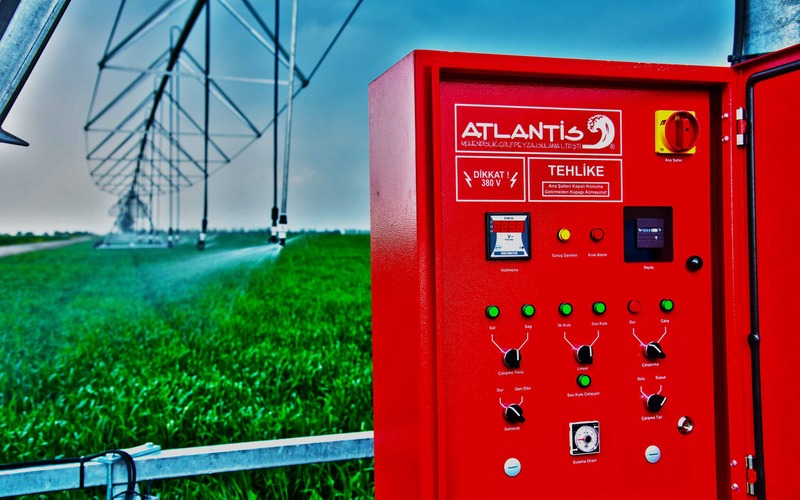 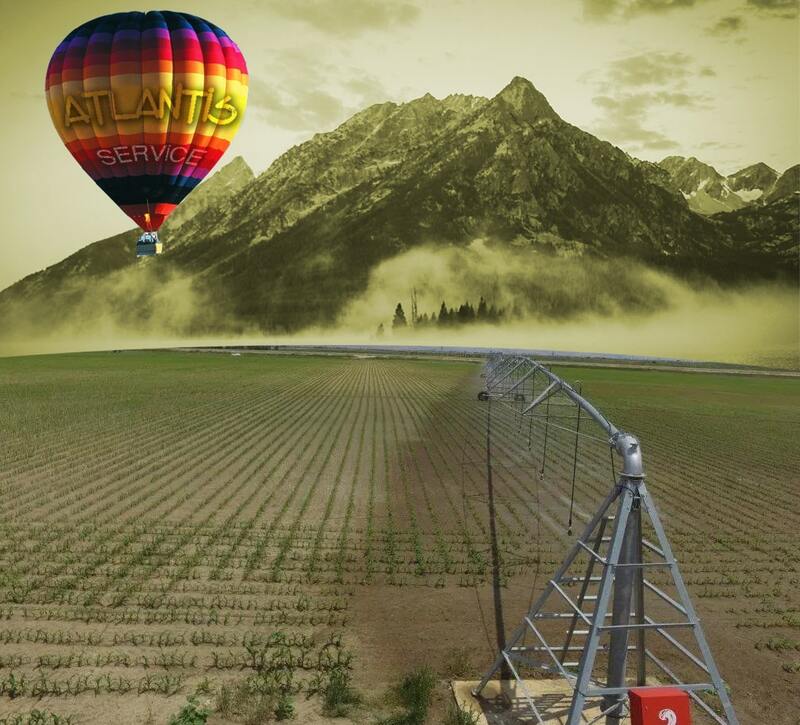 The Leader of Irrigation Systems Reach with the Atlantis! 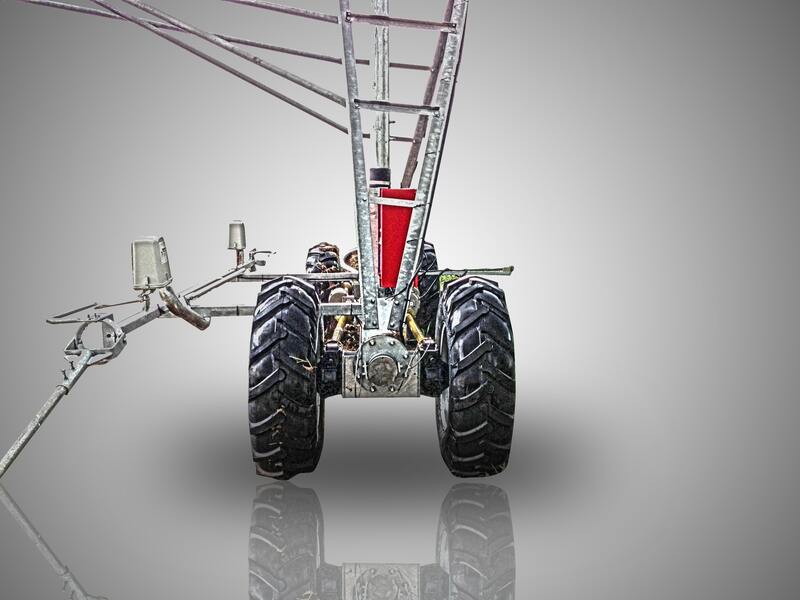 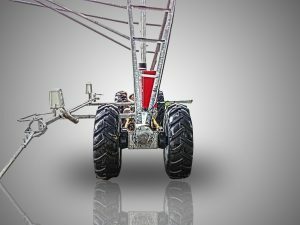 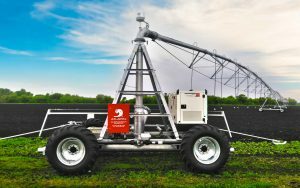 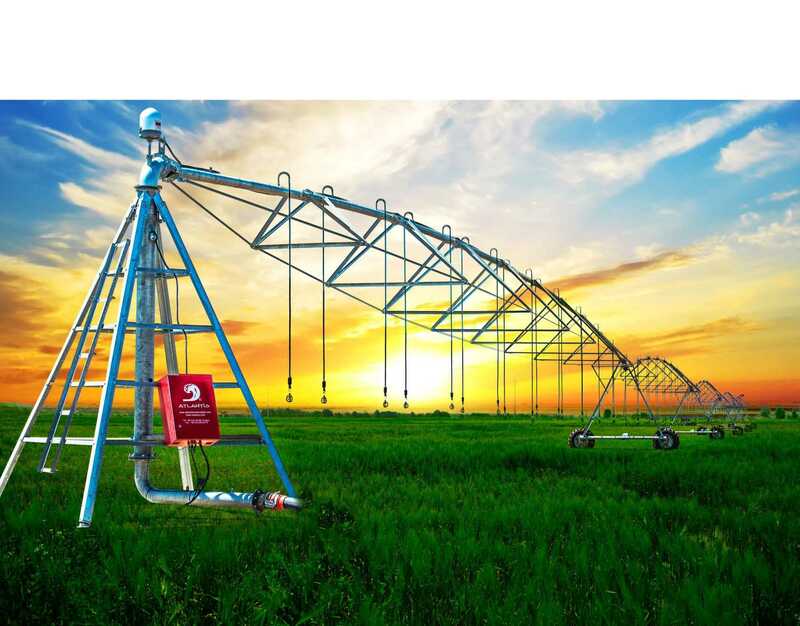 Center Pivot can operate at slopes that reach 15 %. 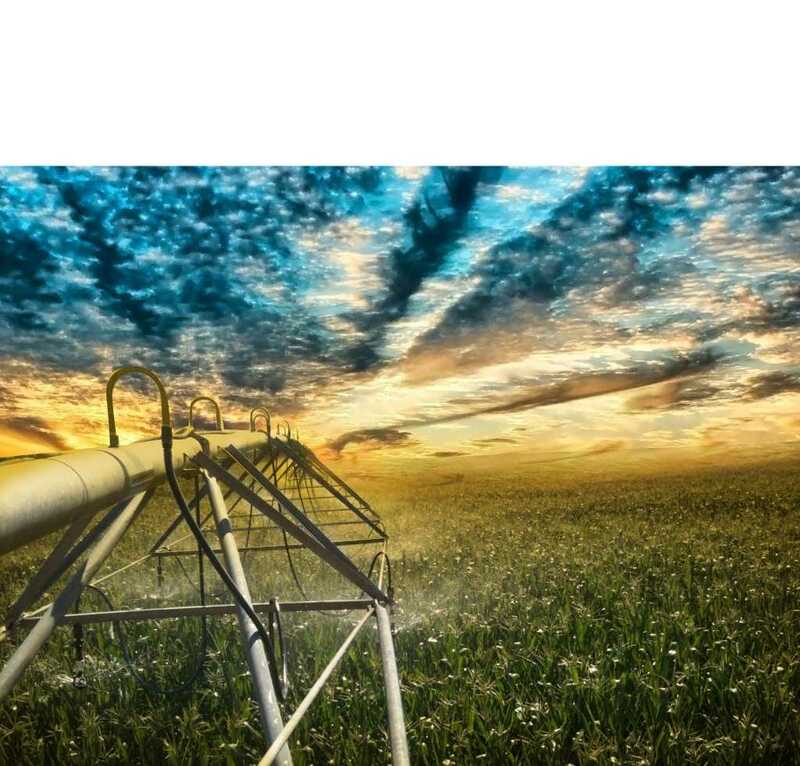 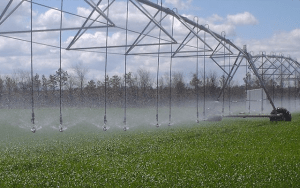 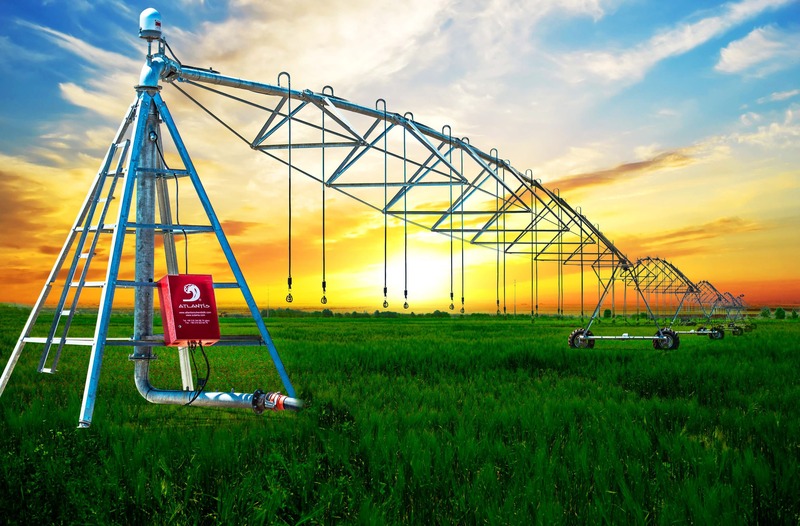 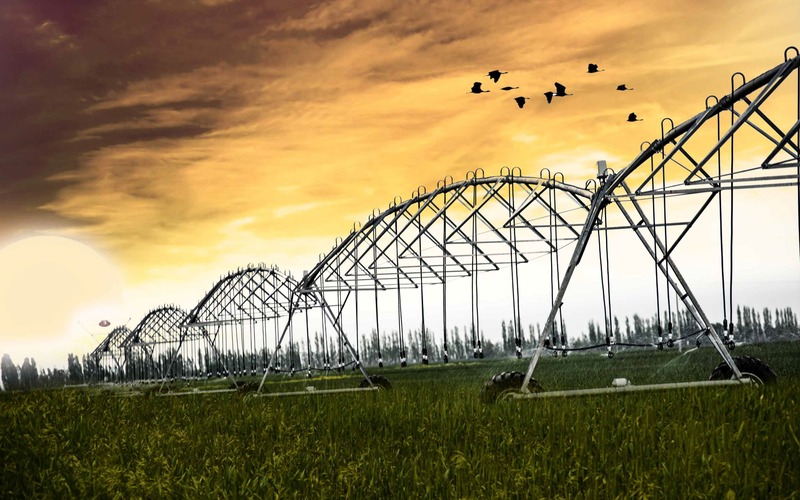 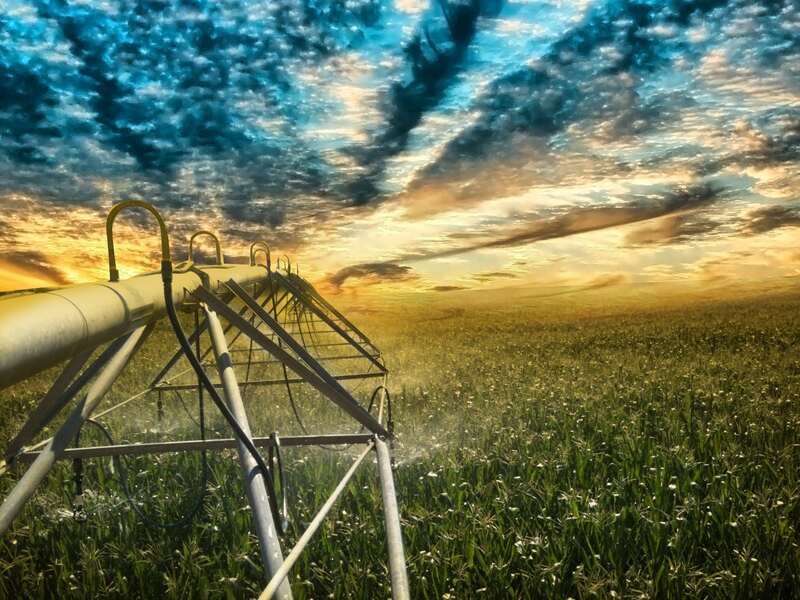 The water usage efficiency in the Center Pivot Irrigation systems reaches to 90 – 95 %. 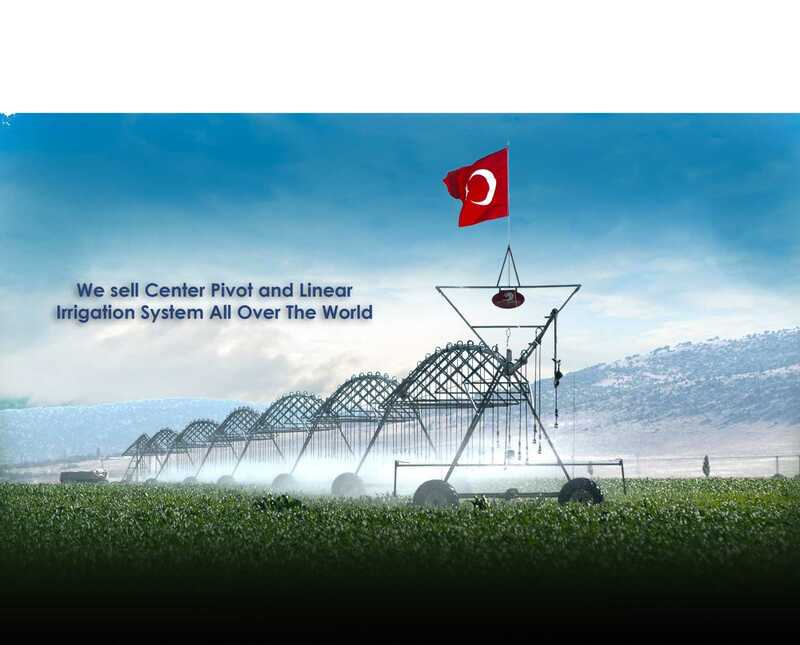 The Linear Irrigation Systems are developed for the purpose of the irrigating of rectangular shaped fields. 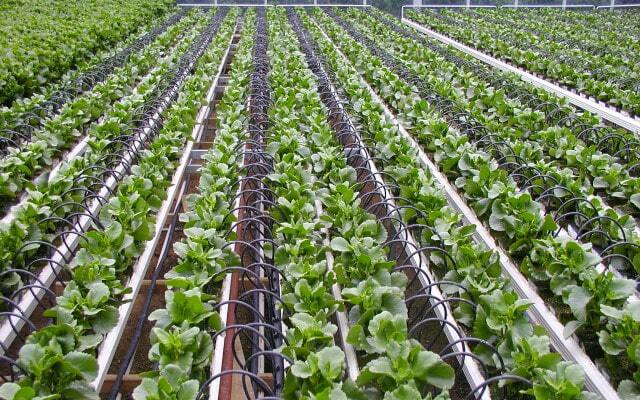 It is the process of giving water to the root region of the plant at frequent intervals with the help of drippers and pipes.